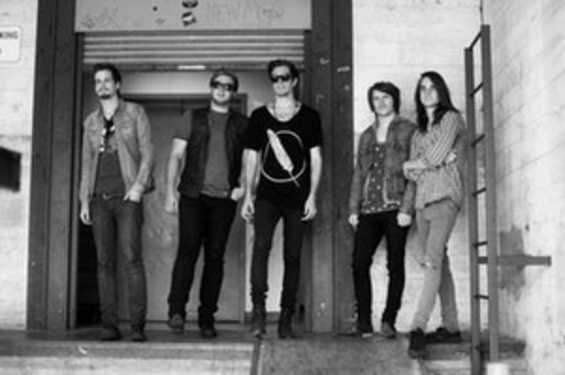 The Maine's upbeat message is an important one for their fans. "The kids who say 'Your music has done something for me,' seeing that connection translate at shows when we talk to kids afterward, those are the standout moments," says John. "They make me realize why we do this." Grayscale is an Alternative/Emo/Pop-Punk band from Philadelphia, Pennsylvania.